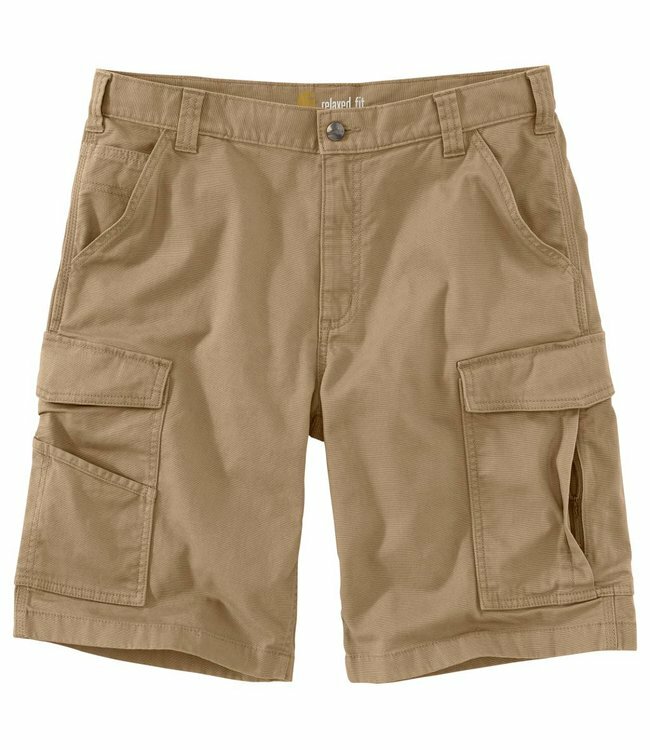 These men's shorts give you the freedom to move through your work day or while doing yard work on the weekend. They're made of lightweight stretch canvas that's soft yet durable. These men's shorts give you the freedom to move through your work day or while doing yard work on the weekend. They're made of lightweight stretch canvas that's soft yet durable. One of the cargo pockets has a cell phone compartment, and the other features a utility pocket.